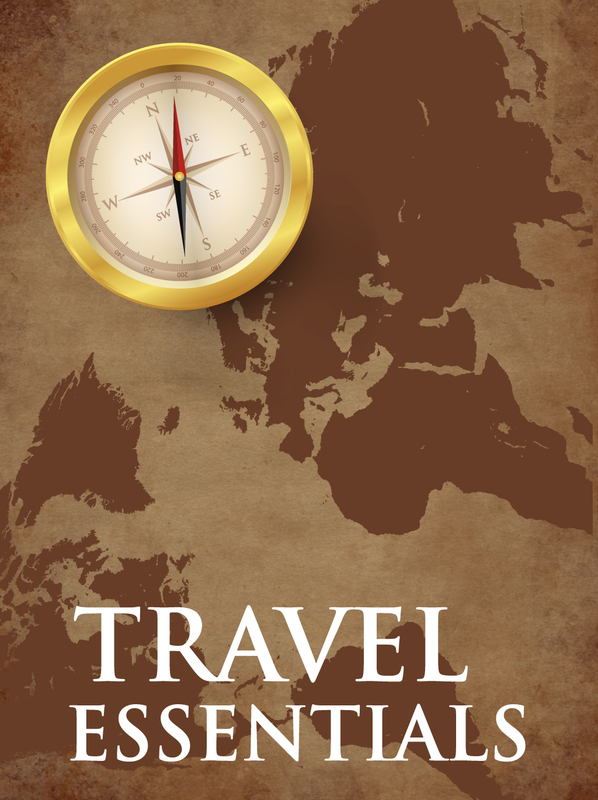 World map vector background image with antique color scheme and gold compass with very subtle drop shadow. White sample text at the bottom reads “Travel Essentials”. Beautifully crafted graphics that are a free download and ready for your travel, tourism, hotel bookings and adventure themed designs. Tags: Adventure, Discover, Globe, Holidays, Map, Maps, Tourism, Travel, World.